1.1 Planning: Driving with a rental car or your own car? For years, driving seemed to be a necessary evil to me- I drove to get from Point a –> Point b. Well, now, this way of thinking about road trips has totally changed. 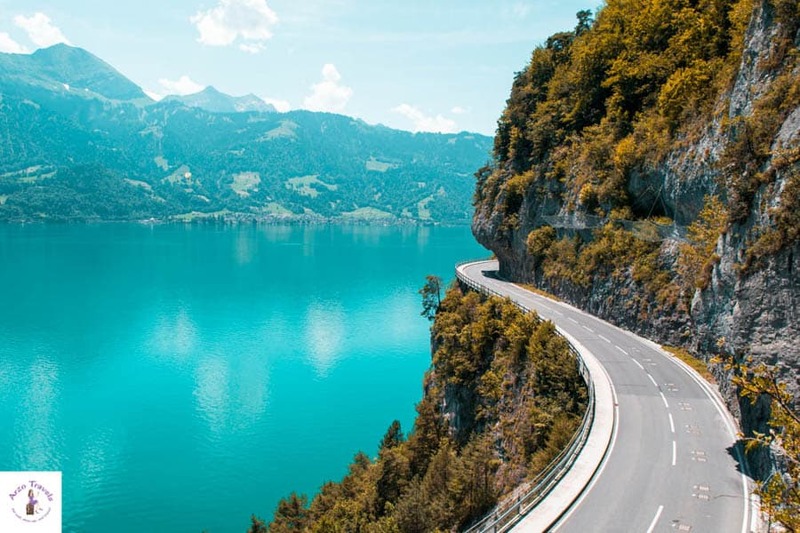 Road trips can be freaking awesome, and they are one of the best ways to explore a destination- you´ll probably end up seeing places you never would see if you traveled by plane and public transport only. 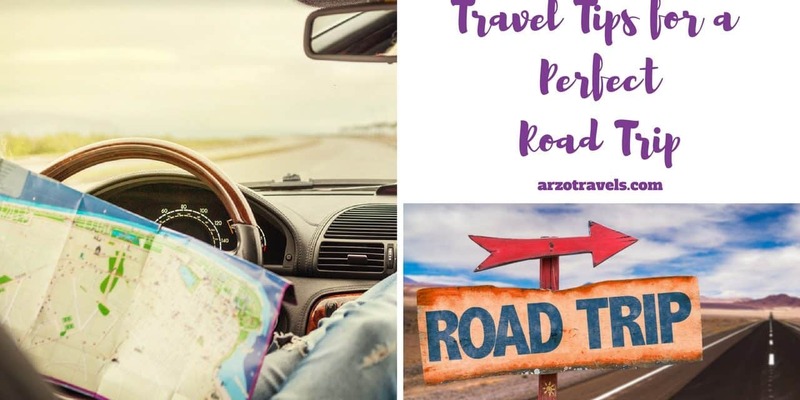 Use these road trip travel tips to have a fantastic road trip as well, and I am sure you´ll enjoy yours as much as I am enjoying mine now. I cannot wait for my annual road trip which will start someday in June! 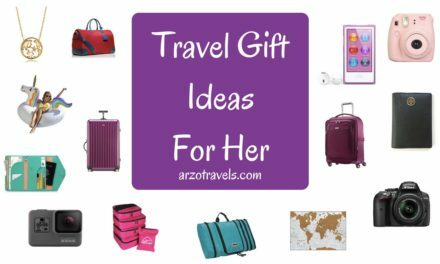 Find out about what to pack for a road trip, road trip essentials, road trip necessities, and what to think about when planning the perfect road trip! The first thing is to understand that road tripping is not only a way to get around. Though there are some places more beautiful than others, the goal should not be to arrive as quickly as possible– make a few more stop. These are stops are not necessary but will make the trip much more fun. This is probably one of the most important things to keep in mind when you plan a road trip. 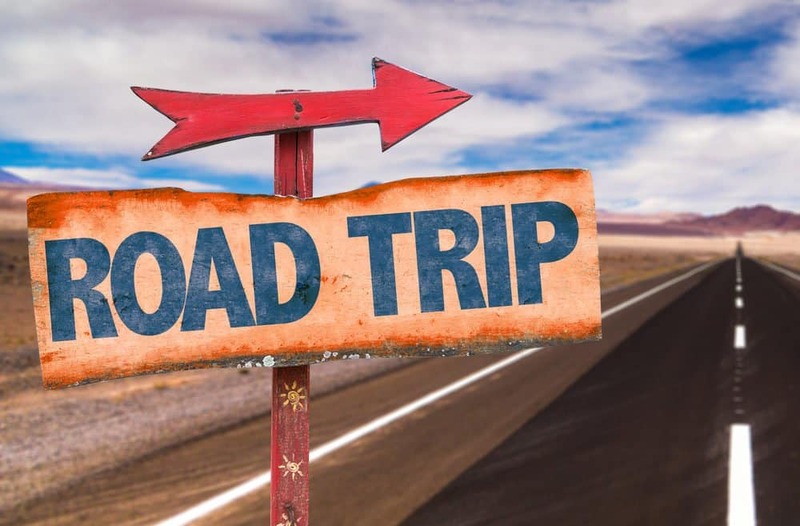 Here are some more tips for a great road trip: Plan my road trip! Planning: Driving with a rental car or your own car? • Better to check too much than too little. Are the wheels okay? The breaks, and everything else? • Does your car have proper insurance? Does your car have proper insurance? 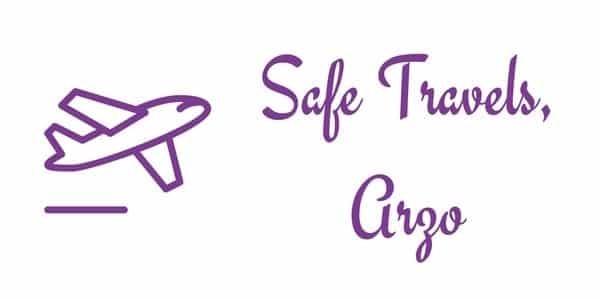 Click here to find out why a travel insurance is so essential. If you have to pay toll fees for using freeways, etc. 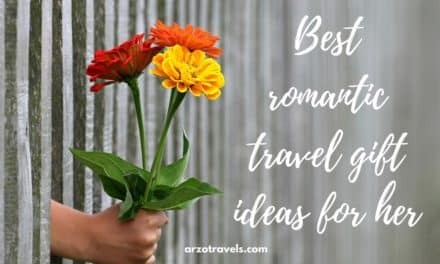 Plan which places you want to see for sure, where you´d like to sleep, etc., but leave some room for spontaneous ideas. 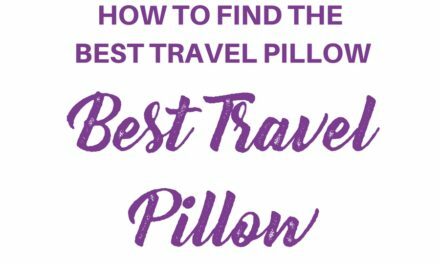 Pack a “carry-on” bag and position it practically, so it is ready to hand (find out how to pack a perfect carry-on – though, I wrote it for flights, it can also be partly used for road trips). extra water for the car (so, actually not only for you but also if your car needs water). 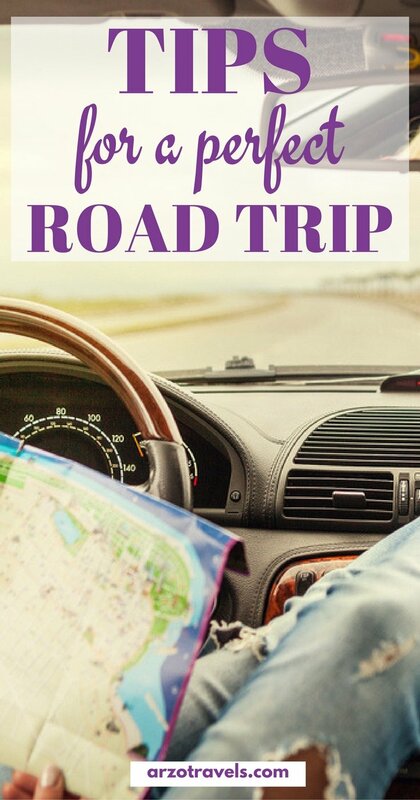 I hope, this tips help you to have a great road and safe road trip! P.S. 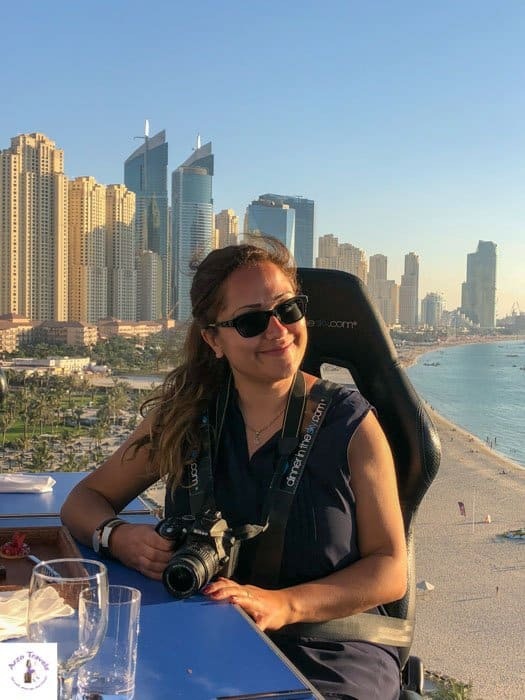 Talking about road trips: My favorite road trip was driving through in Switzerland, but Belgium and France is high on my list – find out why road tripping Belgium and France is on my list. If you are interested in good European road trips check out this post where it is about a Heidelberg Road Trip. 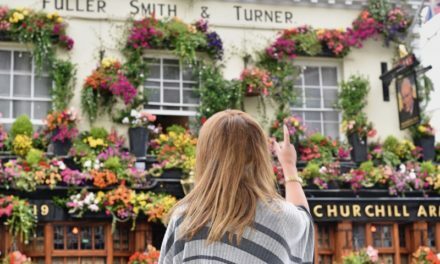 If you are looking more for a guide how to plan your itinerary click here. DISCLAIMER: THIS POST CONTAINS AFFILIATE LINKS WHICH MEAN I WILL EARN A SMALL COMMISSION WHEN YOU BUY A PRODUCT VIA MY LINK (AT NO EXTRA COST TO YOU). MORE ABOUT IT HERE.